The Holidays are almost among us. 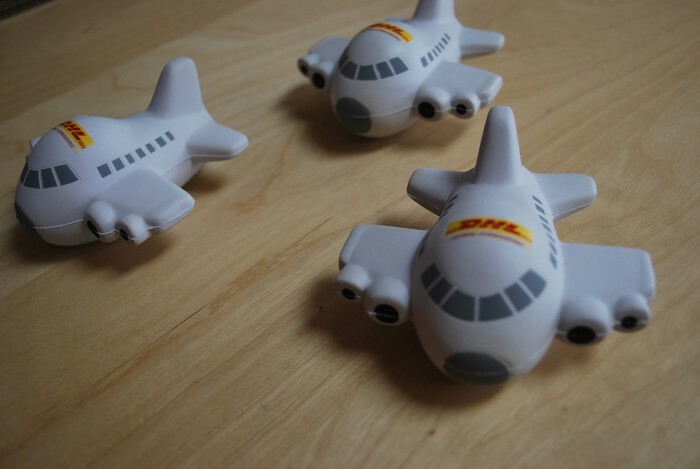 Don't wait sending your Holiday gifts abroad. 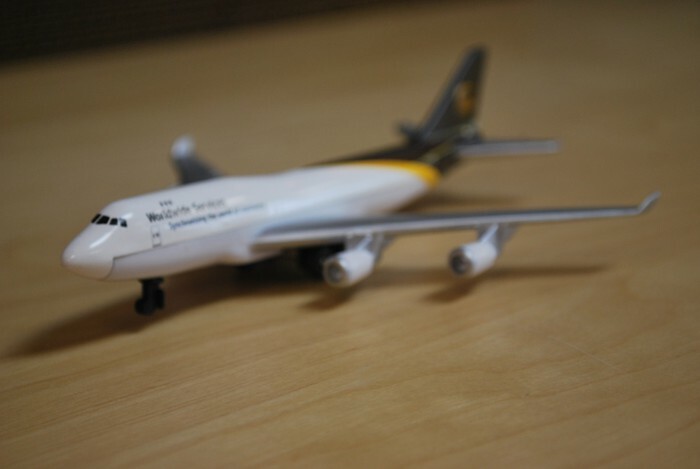 International shipping takes longer to arrive than domestic shipping. 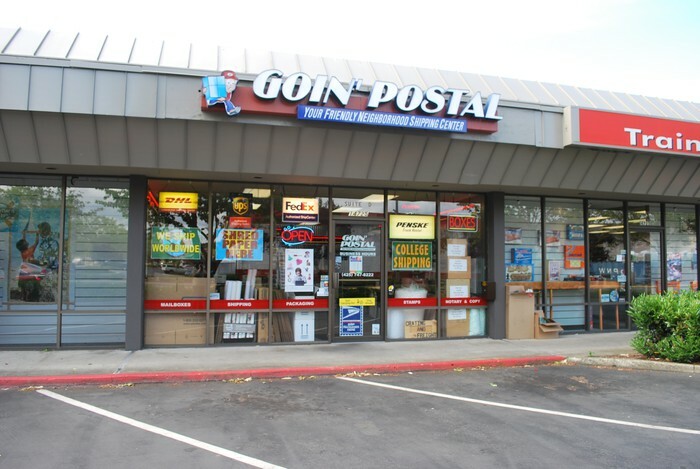 Goin' Postal Bellevue is an authorized international shipping center for FedEx, DHL, UPS and the US Postal Service. 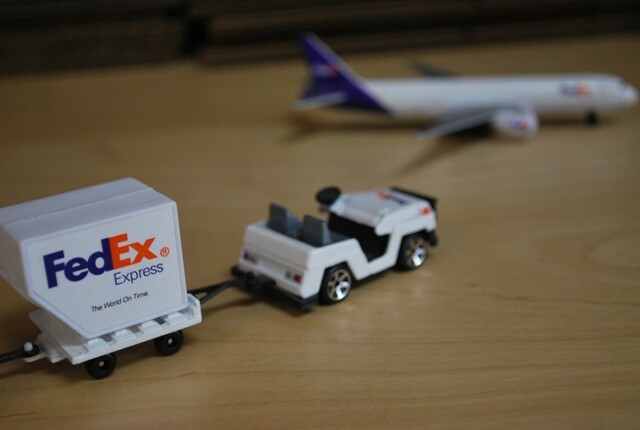 We can find the best solution for your gifts to arrive just in time for the Holidays. We are located in the same complex with IHOP, Goodwill and Seattle Lighting, on the corner of 148th AVE NE and NE 20th St.